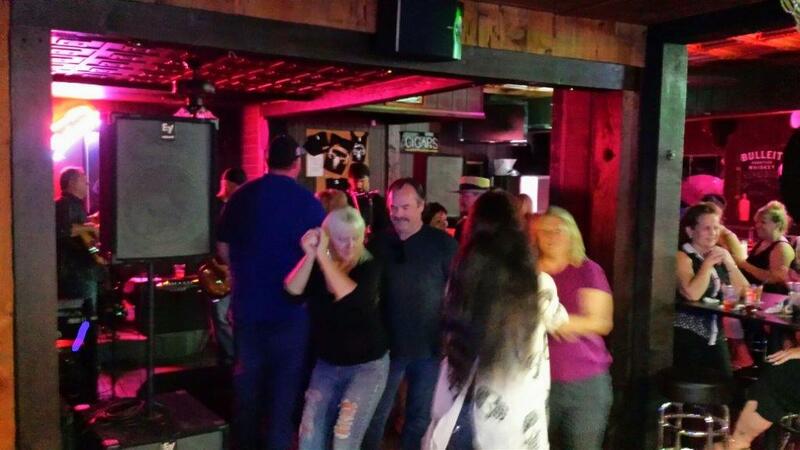 The Roadhouse in Clovis, CA is the place to be for ice cold beer, tasty food and live music. Whether you are taking a break from a motorcycle ride or looking for a fun night out, The Roadhouse in Clovis, CA is the place to be for ice cold beer, tasty food and live music. We welcome everyone to come in and enjoy a drink and a snack from our bar menu. Check out our monthly band schedule so you don’t miss out on great live music. Our well-established location has been home to many different bars over the years and we are proud to continue its 50-year legacy as a popular local establishment. The friendly atmosphere, quality refreshments and entertainment keeps a diverse range of local and valleywide residents coming back. Find out why our landmark tavern is a favorite among our customers including bikers.